Santiago de Chile, 11 September 1973. With the active support of the US, a military coup under the leadership of General Augusto Pinochet overthrows the Salvador Allende's “Popular Unity” government. 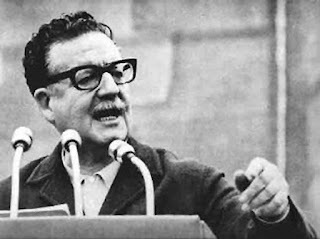 President Allende dies heroicly while defending the presidential palace. In the following years, more than 40,000 people are tortured and imprisoned. More than 3,000 people are officially dead, either executed or “vanished”. Thousands of citizens arrested. In October 1973, the popular songwriter Víctor Jara, and 70 other political killings were perpetrated by the death squad, Caravana de la Muerte. The Pinochet regime was ruthless and brutal. Forty-three years later, the chilean coup d'etat gives us the opportunity to draw some important conslusions. We will not refer to the criminal role of the US and the CIA intervention in overthrowing Allende's democratically elected government; this is well-documented and known. The most significant issue is what Chile's 1973 coup teaches us about the so-called “peaceful transition” to Socialism or, in other words, the “democratic, parliamentary” road to Socialism. 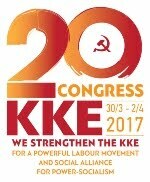 The experience of Chile tragically confirmed the basic lesson of the Paris Commune which Marx and Engels pointed out in the preface of the 1872 German Edition of the Communist Manifesto: “the working class cannot simply lay hold of the ready-made state machinery, and wield it for its own purposes”. 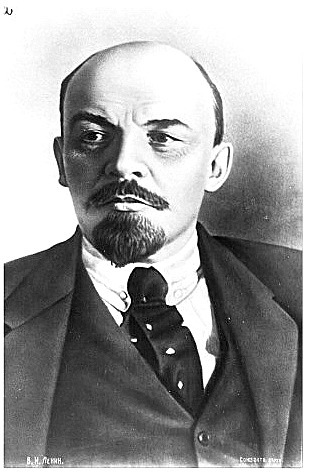 As V.I.Lenin underlined in “The State and the Revolution”, “...the working class must break up, smash the "ready-made state machinery", and not confine itself merely to laying hold of it”. 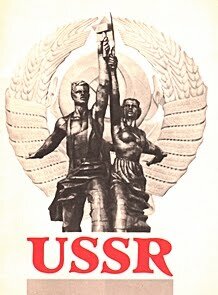 In the position of the bourgeoisie's dictatorship, the working class must put her own state, the dictatorship of the proletariat. 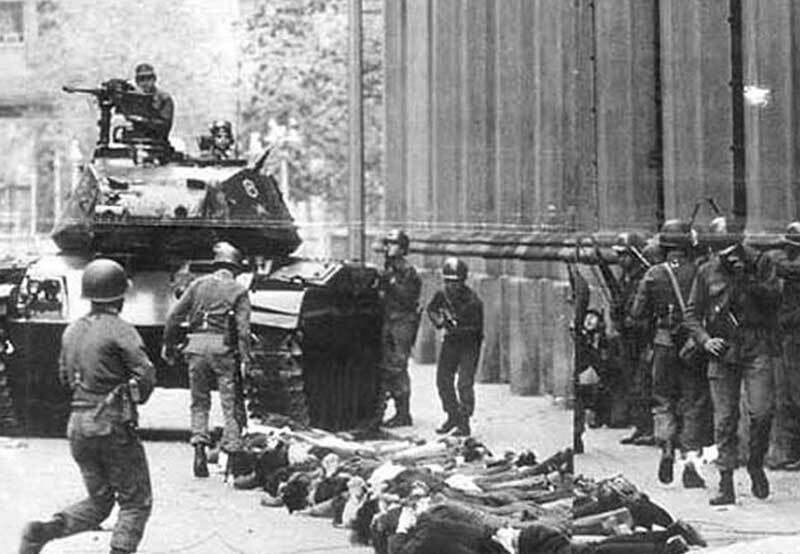 The anniversary of the 1973 violent coup in Chile is an opportunity to think again about specific and important issues of the revolutionary movement. 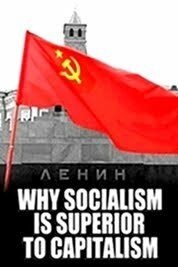 The Marxist-Leninist theory and practical experience has answered to these issues (state, authority, stance towards social democracy, way of transition to socialism etc). 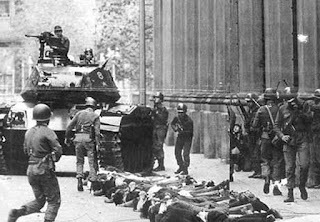 The 1973 experience in Chile provides a very clear lesson about the so-called “peaceful transition” to Socialism. 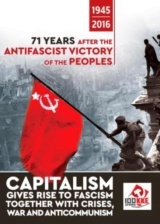 It is a lesson against the opportunist myths of various petty-bourgeois ideologies like “eurocommunism” or the so-called “21stcentury socialism”. 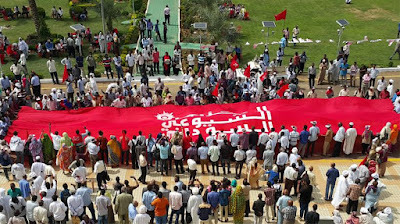 In the era of Imperialism, Socialism cannot be achieved through “democratic and progressive reforms”. You can't reach Socialism through the parliamentary mode of bourgeois democracy. 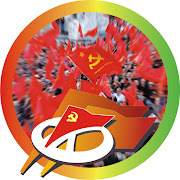 Many times throughtout the 20th century, the international communist movement was trapped in opportunist positions about a supposed “democratic way to socialism”. 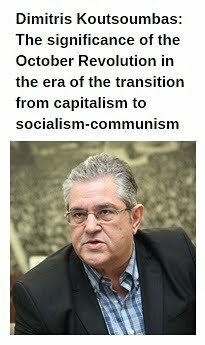 The case of the Communist Party of Chile- which tried to achieve Socialism through a peaceful-parliamentary transformation of the bourgeois system- consists a tragic but useful lesson. 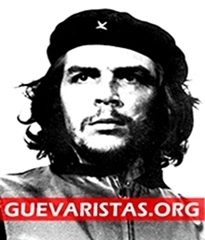 Forty-three years after the coup d'etat in Chile, we honor the heroic people who died defending the socialist government, we honor presidente Salvador Allende, but also we try to draw significant conclusions which will be useful for the future struggles.